Our recent purchase of our oxygen therapy unit will allow us to better care for animals, that present to our hospital in respiratory failure, such as heart failure or pneumonia. 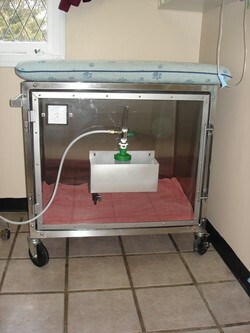 This allows the patient to breath 100 % oxygen, thus aiding us in saving lives. Ask us about our pain management options and plans, which we will tailor to your pet’s medical condition and individual needs. 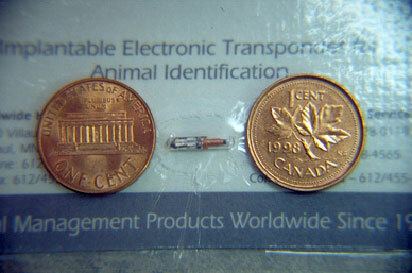 We also offer acupuncture and chiropractic services, which can help control pain in some pets. Like us, animals such as dogs, cats, ferrets, and rabbits can get cancer. Fortunately, however, some forms of cancer are curable. 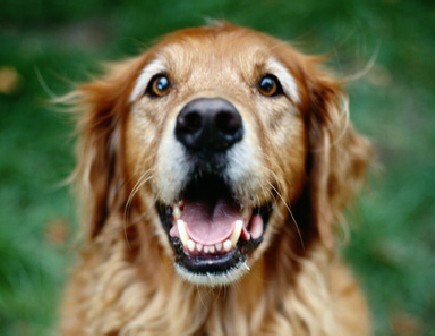 In addition, recent advancements in cancer treatment can extend the lives of many dogs and cats. 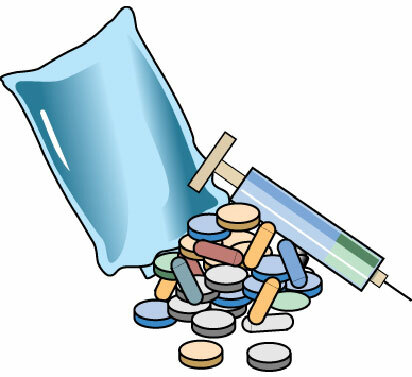 Treatments such as chemotherapy, radiation therapy, and surgery may be used to stop the spread of cancer and remove or destroy cancer cells and tumours. Regular veterinary visits can help us keep track of what is normal for your pet, as well as detect anything suspicious. However, because we typically only see your dog or cat once or twice a year, we also rely on your knowledge of your pet to catch any potential issues early. Contact us right away if you notice any changes in your pet’s physical appearance or behaviour (such as lumps or bumps, sores that don’t heal, vomiting, diarrhea, or changes in eating habits). The loss of a pet can be a tragic event. The emotions we have as a result of this loss are real, justifiable and nothing to be ashamed of. Our team understands these feelings, as many of us have faced this in our own lives. We also have literature that can help you and your children deal with the loss of a family pet. Please don’t hesitate to contact us regarding this issue. We offer individualized dog and cat behavioral counseling on a variety of issues including aggressive behavior and inappropriate elimination. 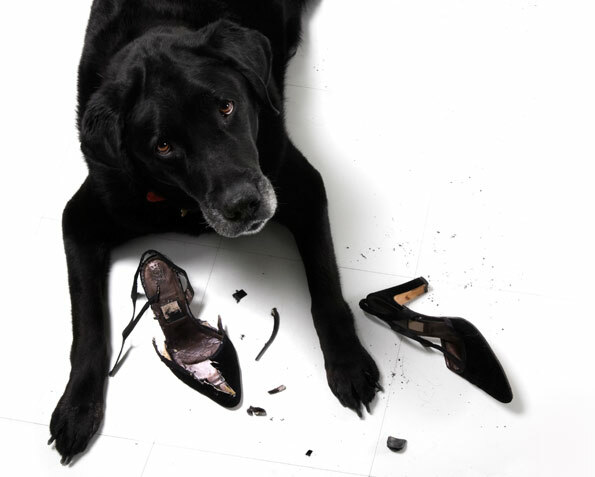 If you are concerned about some aspect of your pet’s behavior, please contact us and request an appointment with our experienced behavioral expert, Dr. Jana Kelton. 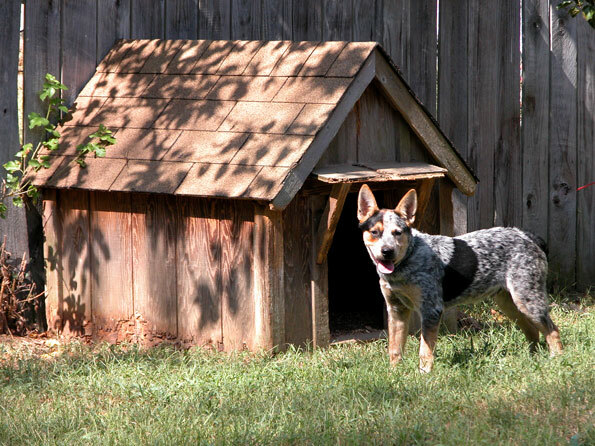 We have the facilities to provide your pet with a comfortable stay while you are away. We will feed any specialized or prescriptive diets that may be required as well as medicate any animals as needed. You will have the added benefit of knowing that if your animal experiences any illness while you’re away, it will be promptly and competently addressed by one of our clinicians. For a tour of our boarding facilities, please feel free to drop by anytime. To set up dates for boarding feel free to call us and let us know the dates you require.